Primitive Camp Glory! 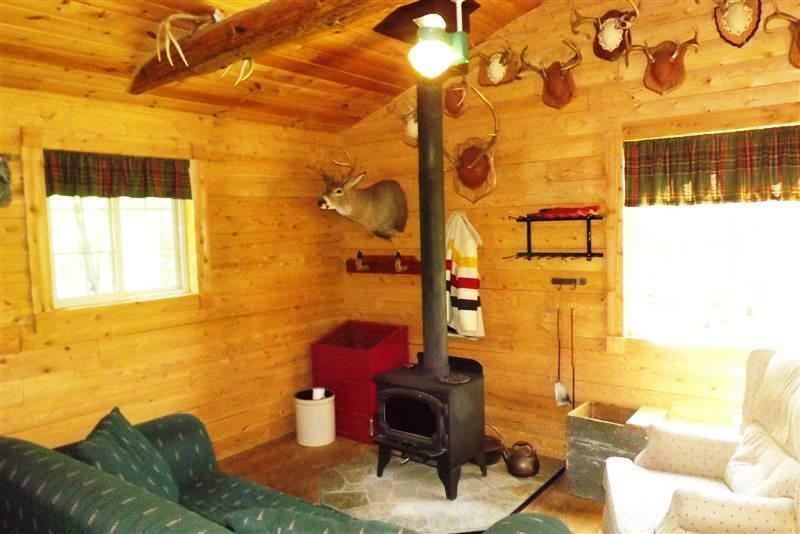 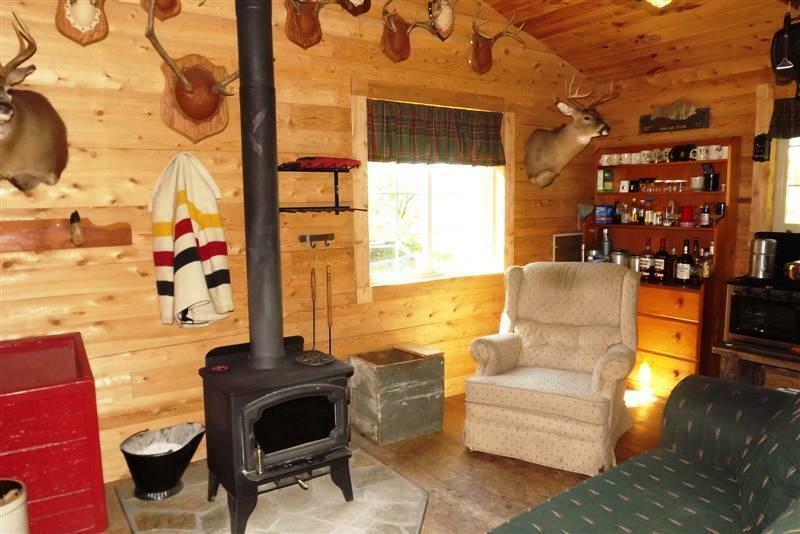 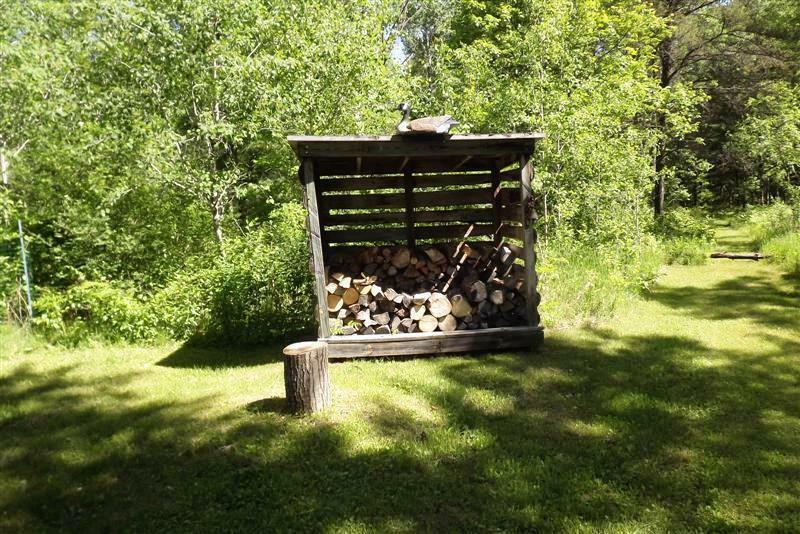 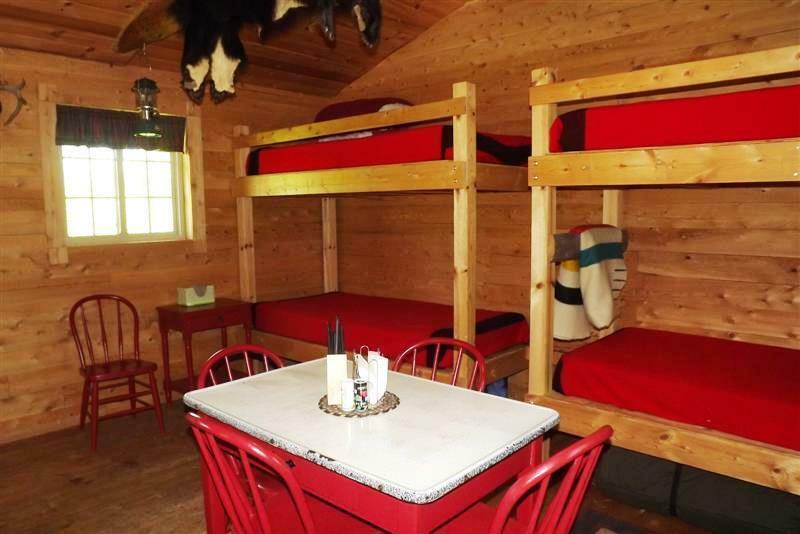 52 acres of wonderful wooded and open field acreage with a newer, single room, full-cedar log cabin. 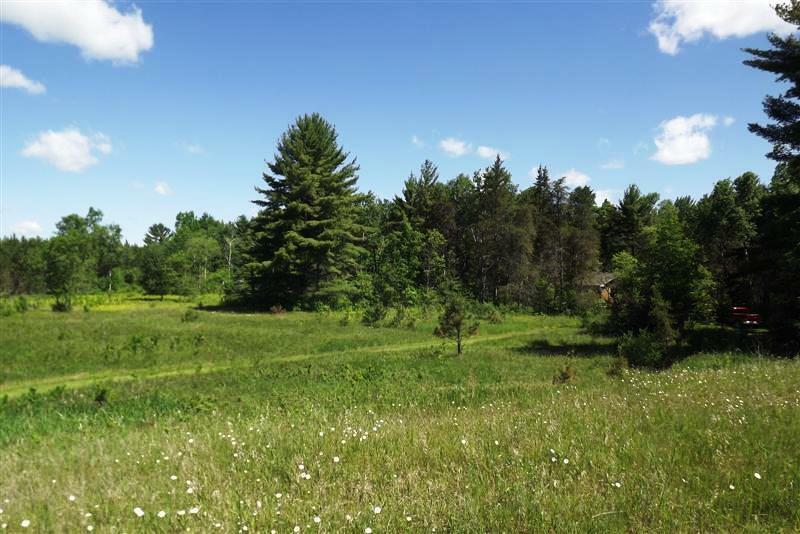 State of Michigan land borders on almost all of the acreage allowing more space and privacy for your outdoor experience. Cabin has a vaulted outhouse, propane lights, and will be a welcome location after a days activities. 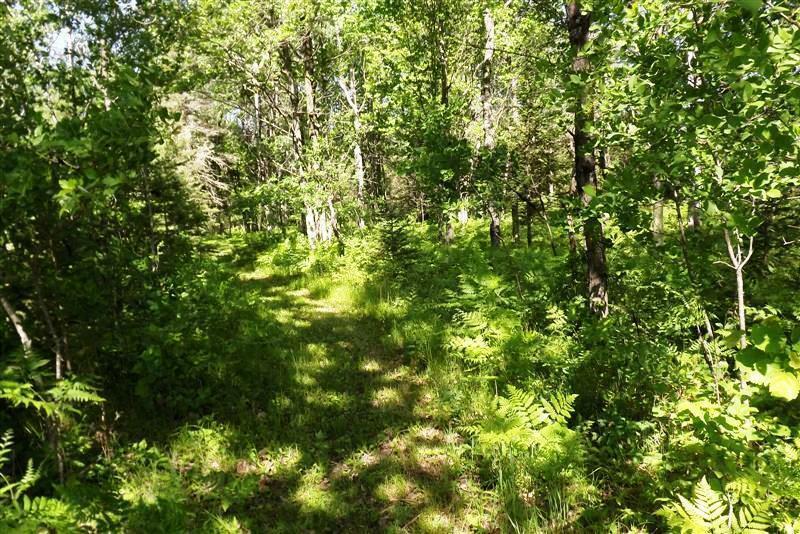 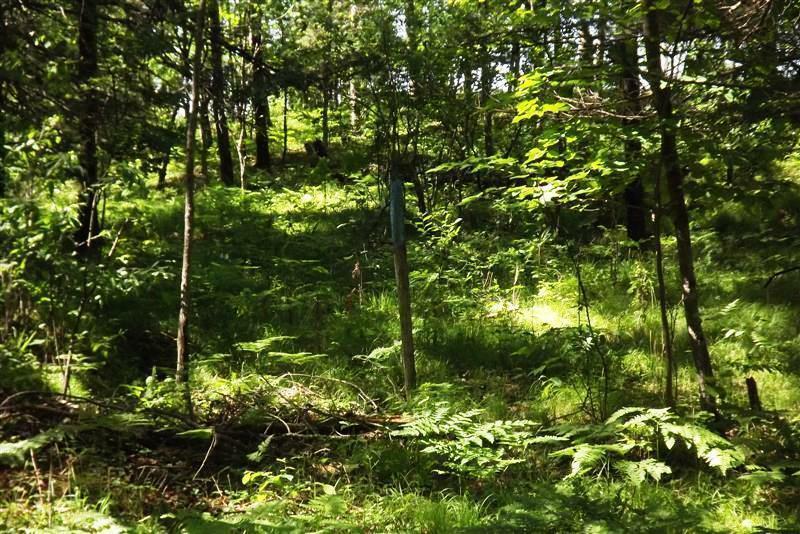 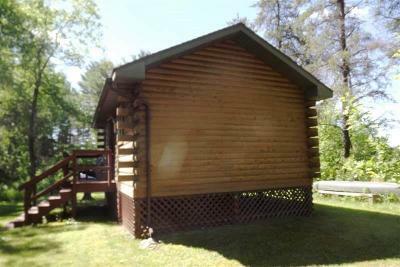 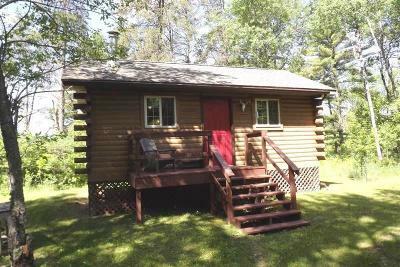 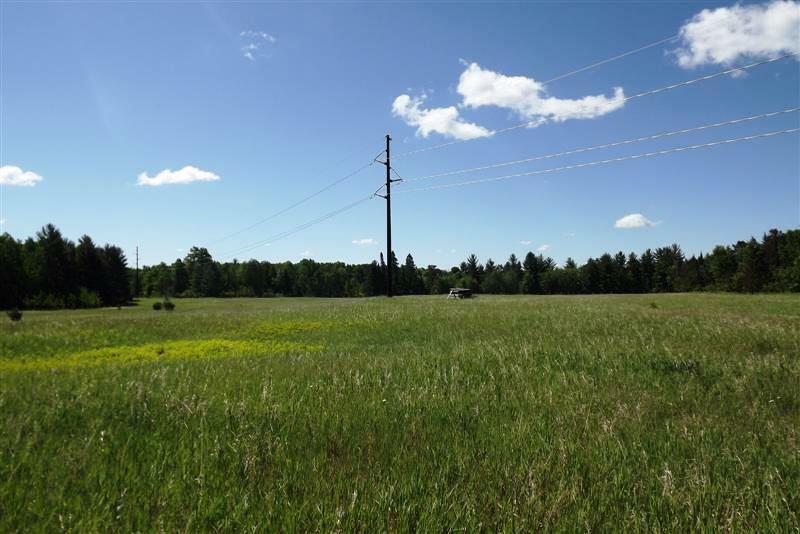 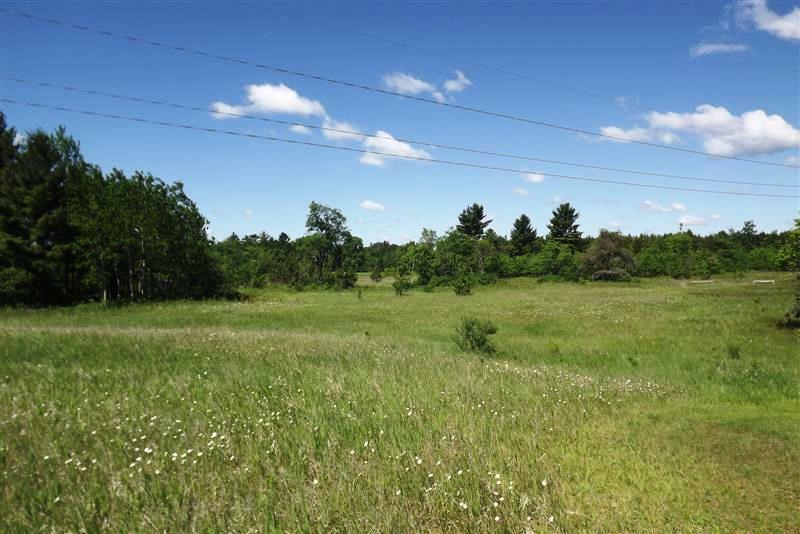 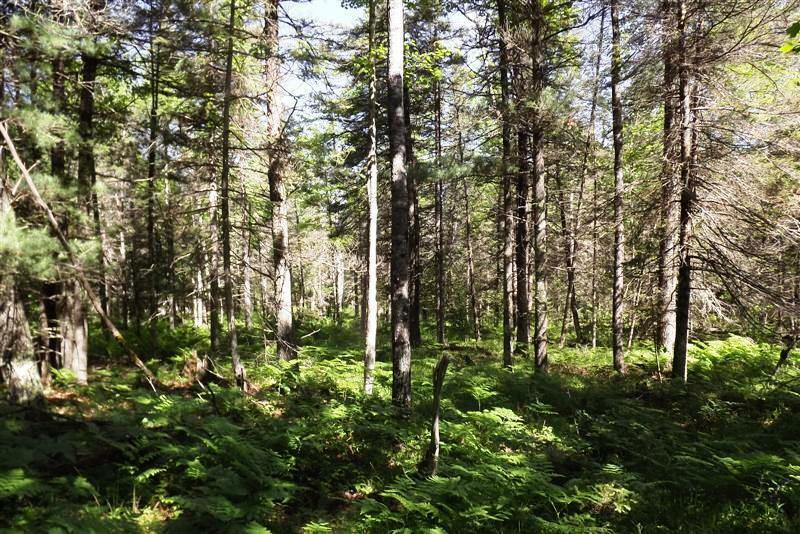 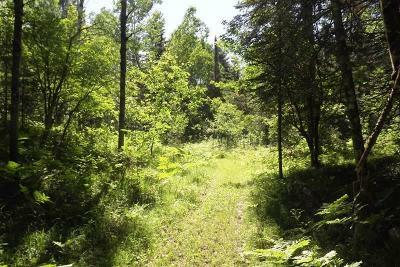 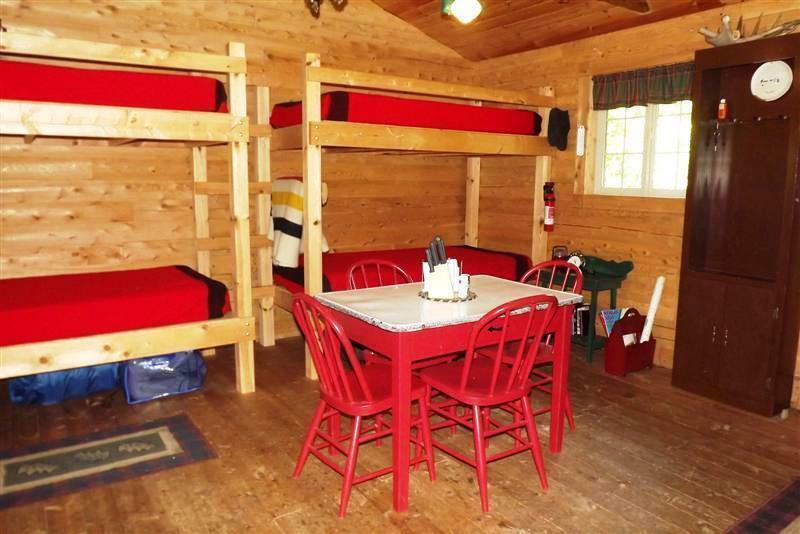 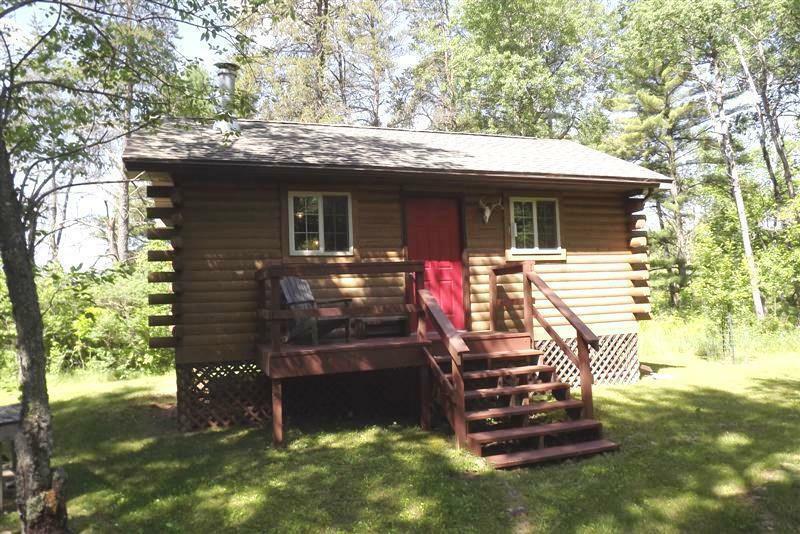 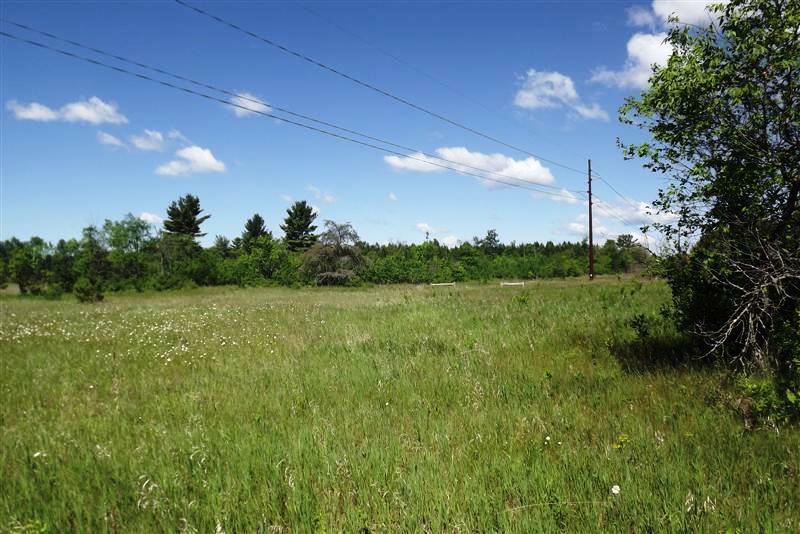 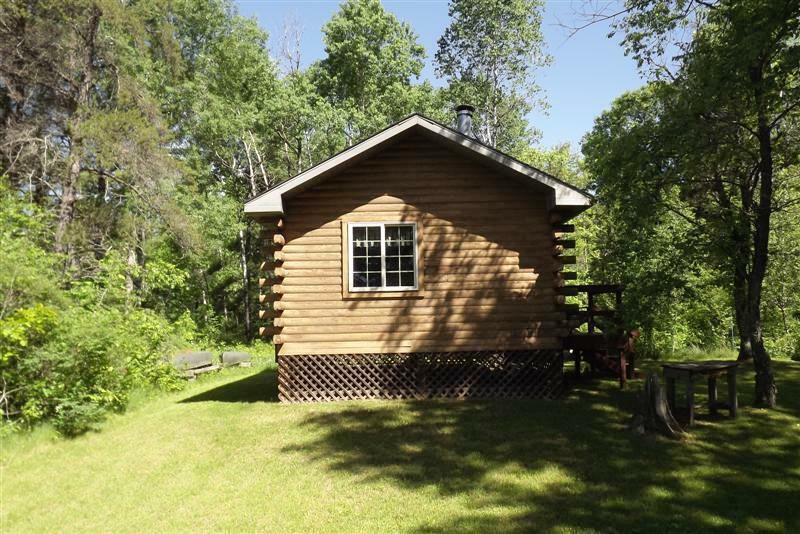 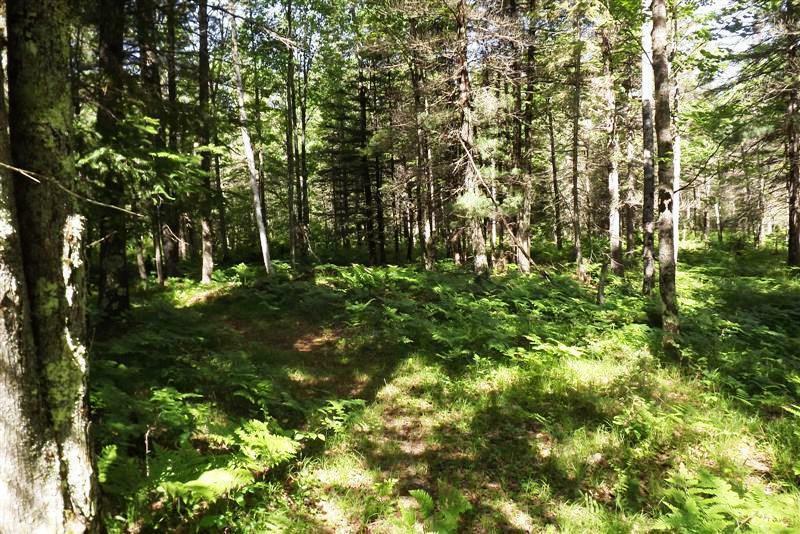 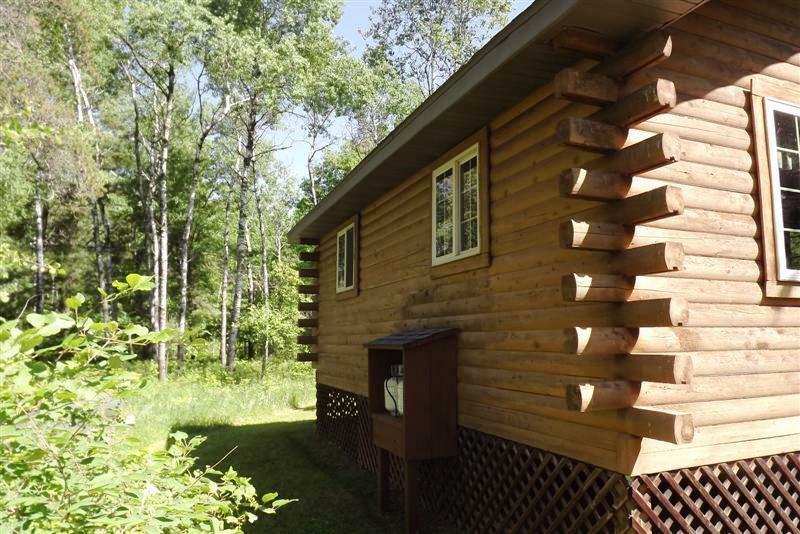 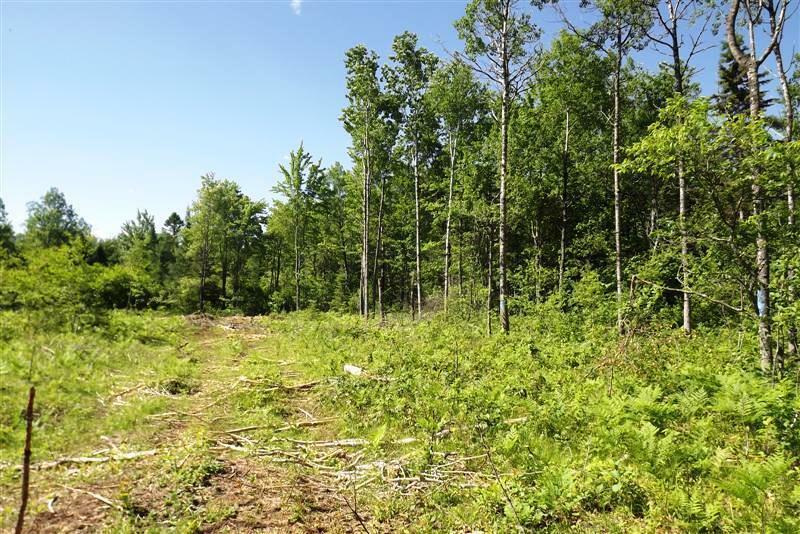 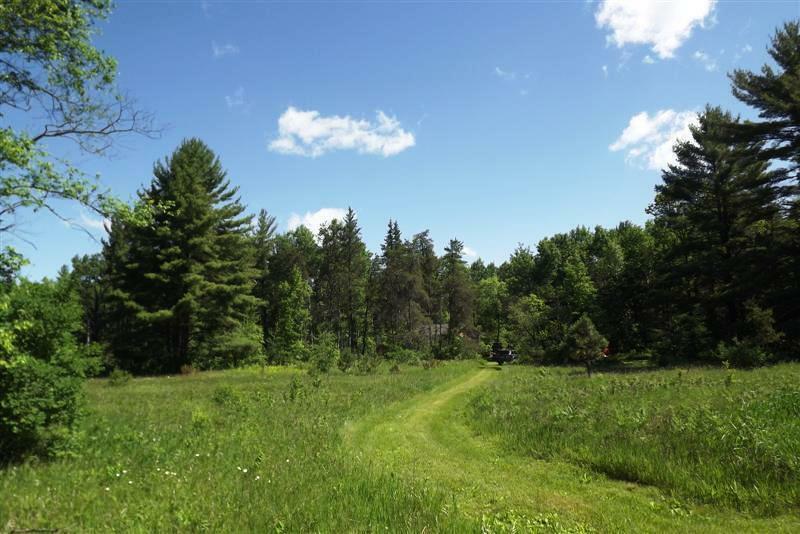 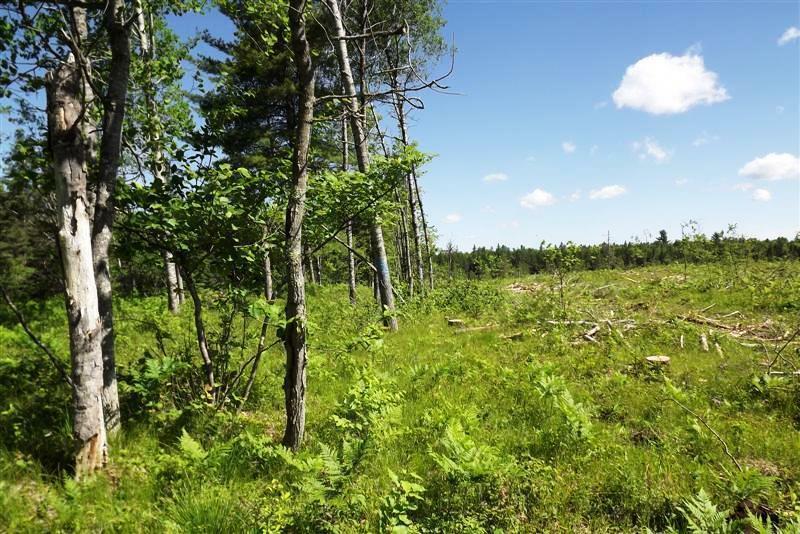 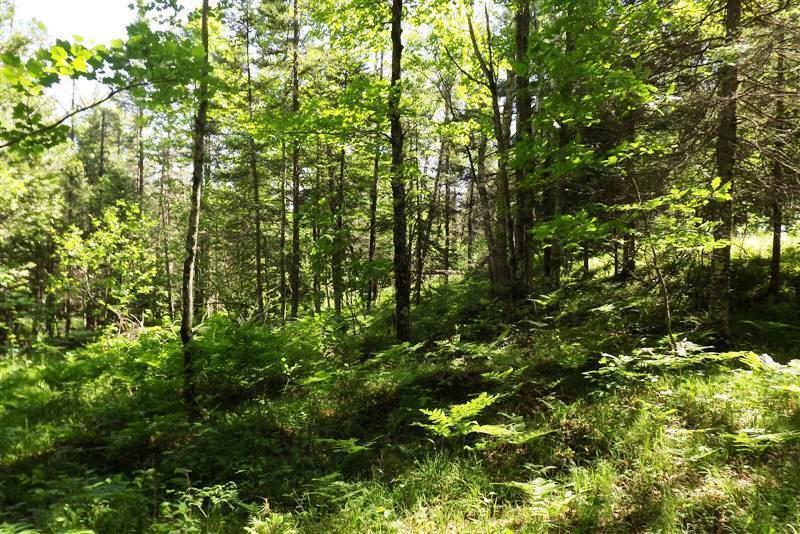 Located within minutes of the Menominee River, Shakey Lakes recreational area, and additional State of Michigan land.